KARAMOH SIGNS FOR THE NERAZZURRI! 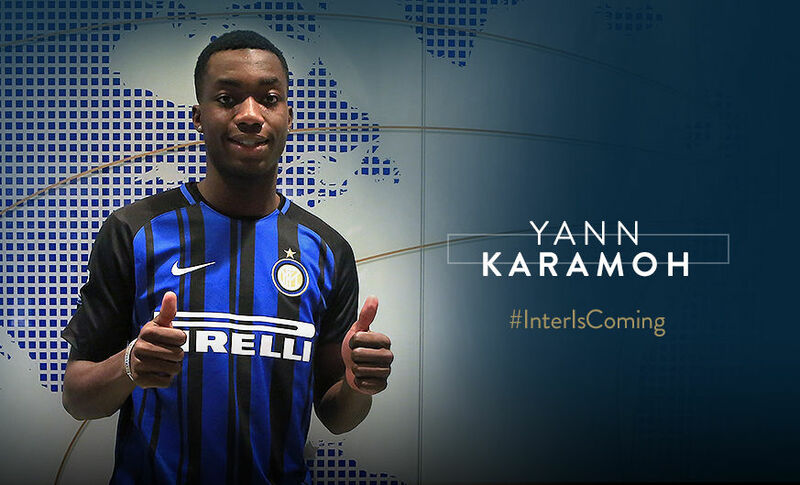 MILAN - Yann Karamoh is a new Inter player! 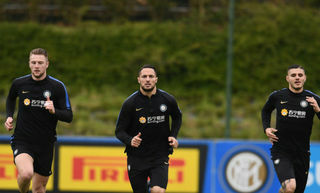 The French player has joined the Nerazzurri on a two-year loan until 30th June 2019 with the obligation to make the deal permanent. Karamoh was born on 8th July 1998 in Abidjan in Côte d'Ivoire before moving to France two years later with his family. 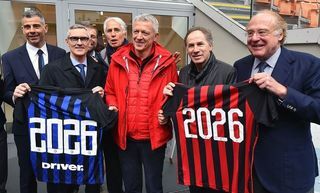 He started to play football at the age of seven with Racing Club de France before moving to Caen in 2015. An attacking winger with great technical and physical quality, he made his first team debut in the first match of the 2016-17 Ligue 1 season. By the end of the season, he made 35 appearances (plus one more in the French Cup) and he scored five goals and picked up four assists. Out of all the players in Europe’s top five leagues born after 1st January 1998, only Mbappé was involved in more goals than Karamoh during 2016-17. These statistics show Karamoh to be one of the most promising young players to have made 30 appearances in the top five leagues in 2016-17. The former Caen player also had the most successful dribbles in Ligue 1 with 51. As a Ivorian/French dual national, he has represented all of the French youth teams and currently has two Under-21 caps and one goal to his name. 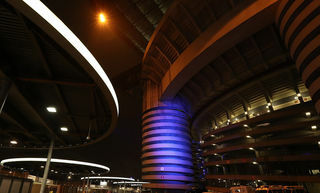 Welcome to the city of Milan, Yann and best of luck for this new adventure with the Nerazzurri!